Dakota Windstar. The home of beautiful AKC AKC French Bulldogs and Cavalier King Charles Spaniels. 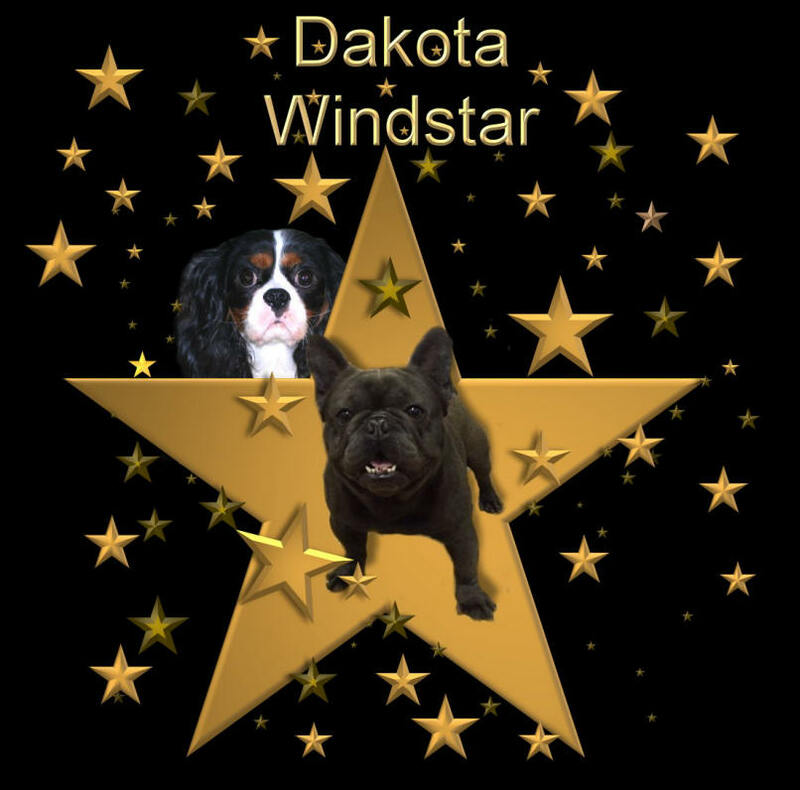 Where all of our dogs are "stars" to us! Gorgeous puppies with beautiful type and temperament. Our Cavaliers are patellas checked and found to be normal.